Tim Taylor and Robert Greer have been two staples of the commercial services team over the years. Both proven as independent workers, masters of their craft, and great representatives of Skils’kin and our values. 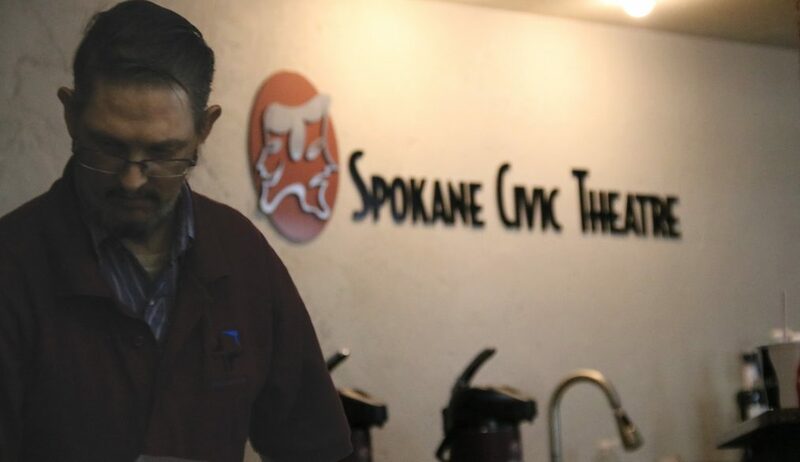 In July of 2018, they were sent together to work on the new contract, providing custodial services for the Civic Theatre. The theater is a large and complex building, and people are constantly working, building sets, and rehearsing. Even on the outskirts of downtown Spokane, it feels like show business, and that is an infectious feeling. Mike Shannon, the executive director of the Civic Theatre, shares stories of Robert and Tim, how they are amazing additions to the team. He says they are a part of the community and have changed how people spend their downtime around the theater. Members of the team know them and engage with them, and the theater has never looked better. Sometimes connections are so seamless it’s easy to overlook them. Tim and Robert work at the Civic Theater, and they are connected to the community there. Obviously, these aren’t mutually exclusive things. Tim and Robert haven’t turned to actors overnight, but they fit in at the Civic Theatre—serving their purpose, and being themselves.